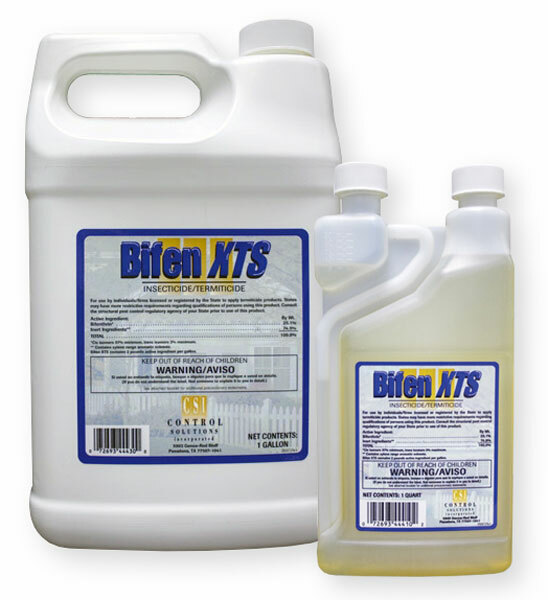 Yes Bifen is a good cockroach killing insecticide. It works especially well on outdoor species such as American, Smoky Brown, Oriental and Asian roaches. It does not work as well indoors for german roaches, as most german roaches are resistant to pyrethroid insecticides such as Bifen.